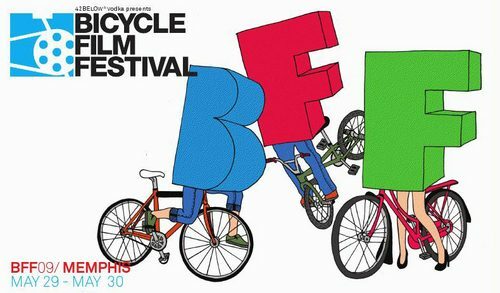 The 2009 Bicycle Film Festival begins this week! Memphis, TN is the first spot and on June 16th, it kicks off in NYC. Who’s coming? !